A four-time Harris Poll Economy Hotel Brand of the Year winner based on familiarity, quality and purchase consideration, Americas Best Value Inn also is hotel owners’ choice for sensible brand standards designed to drive return guests and improve margjns. 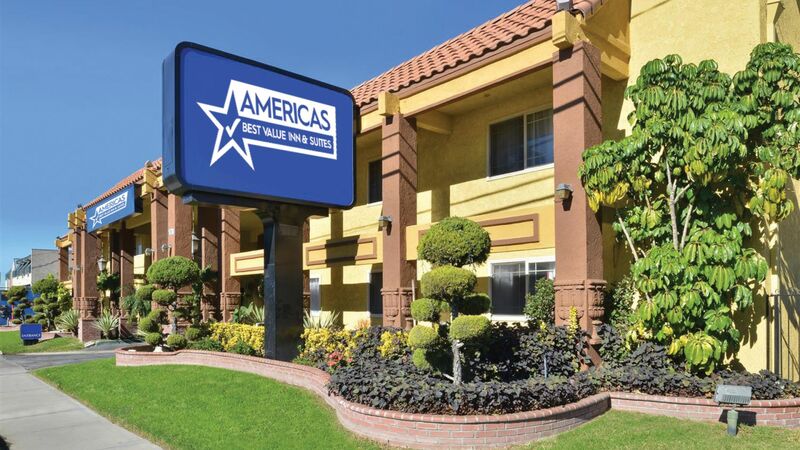 At Americas Best Value Inn, guests enjoy a small business feel and rest easy knowing they’re getting the best value in town. 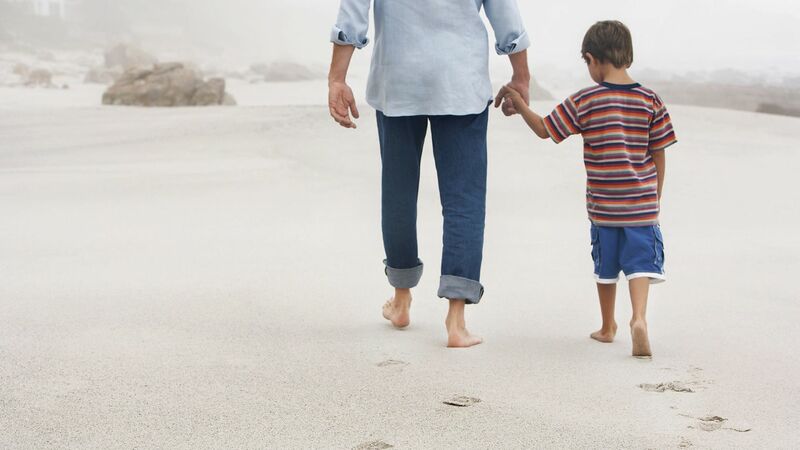 Founded on American values, this brand represents simplicity, friendliness and honesty. New construction properties pay no membership fees for the first year. 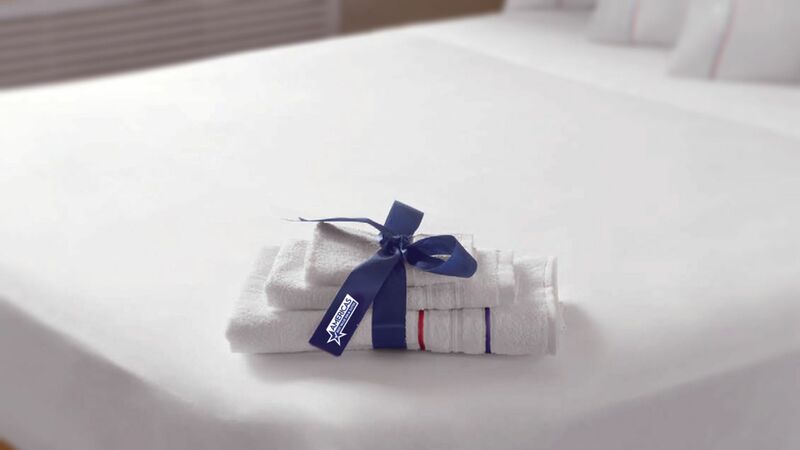 At RLH Corporation, we’re hotel owners just like you and we understand that the most successful business partnership is a collaborative one that encourages open discussion. As an Americas Best Value Inn owner, you have a Voice & Vote on most major brand initiatives and an open-door policy that encourages you to tell us what we need to know. *Deferred billing incentive requires a five-year six month, no windows, agreement; all other incentives require a five year, no windows, agreement. Reduced up-front fees incentive requires $5,000 payment at time of contract, with the balance paid through a five-year forgivable promissory note. Additional incentives may be available based on brand, market, owner experience, and other factors, as determined by our EVP, President of Global Development. This is not an offering of a franchise, which will be made only by a franchise disclosure document in compliance with applicable state and federal laws. 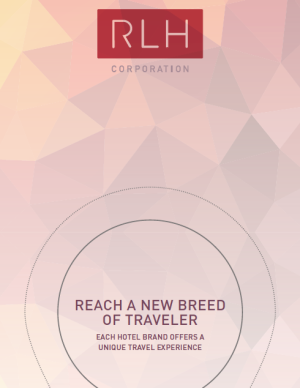 MN #F-8104 Franchise sales in Canada are made through Red Lion Hotels Canada Franchising, Inc © 2018 Red Lion Hotels Franchising, Inc., 1550 Market Street, Suite 350, Denver, Colorado 80202. With an owner-first mindset, Americas Best Value Inn offers a simple, flat fee structure and the ongoing support to help your business grow. Please Note: This is not a complete statement of fees applicable to this brand by RLH Corporation. Please review the brand's franchise fee summary document for more information.